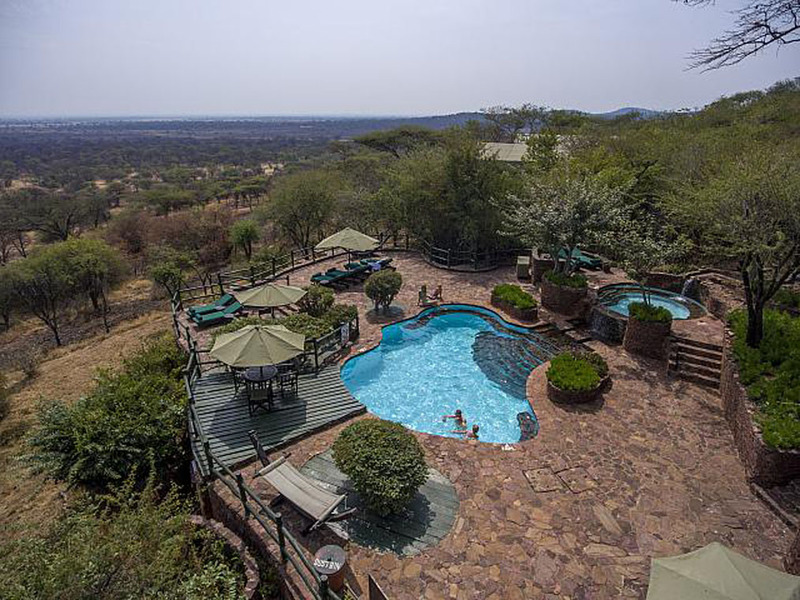 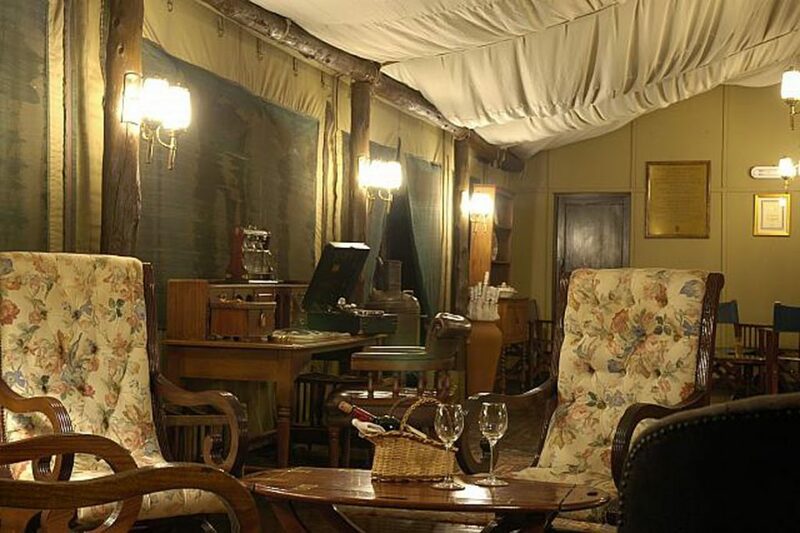 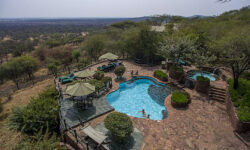 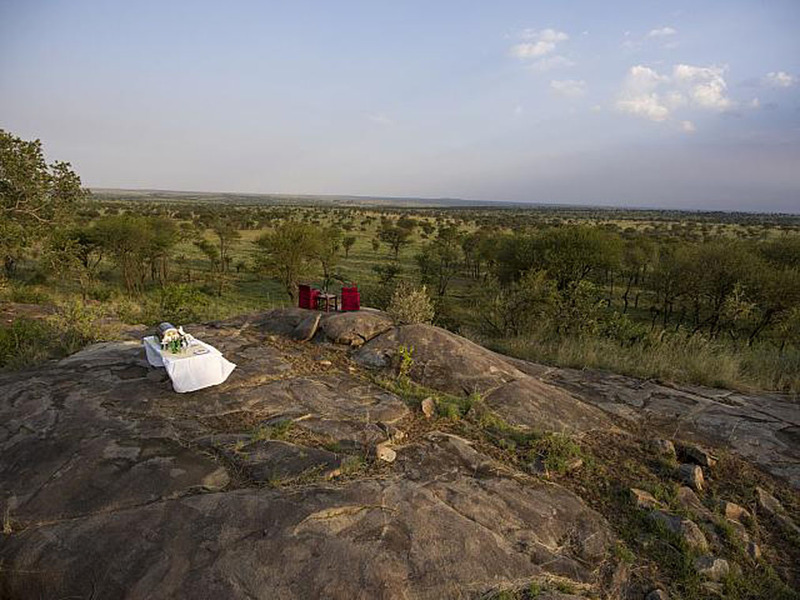 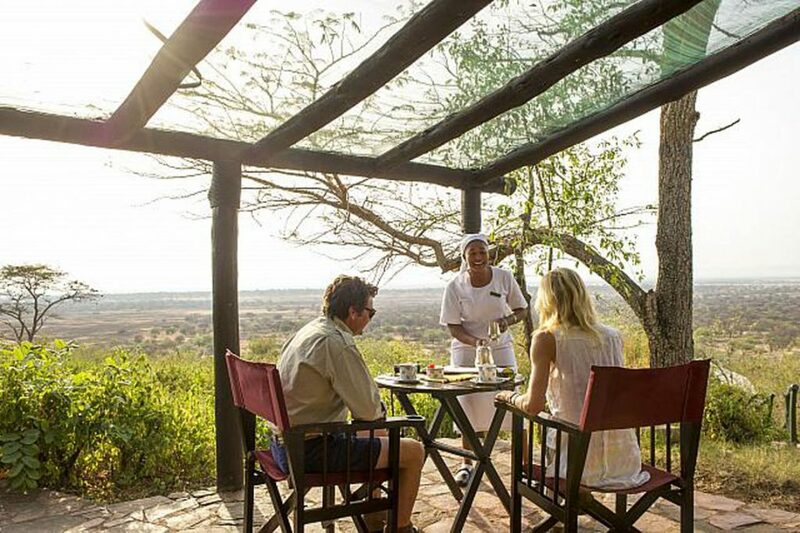 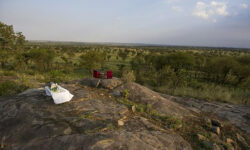 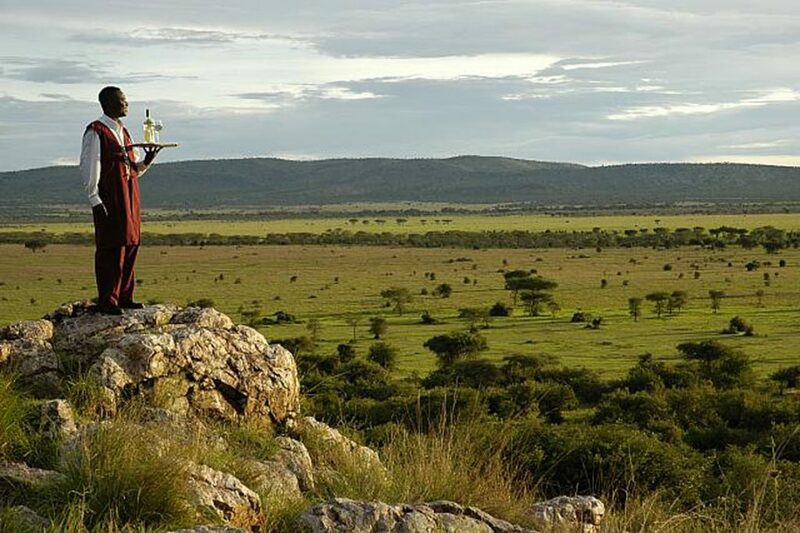 Kirawira Serena Camp offers the epitome of classic ‘Out of Africa’ safari camp luxury. 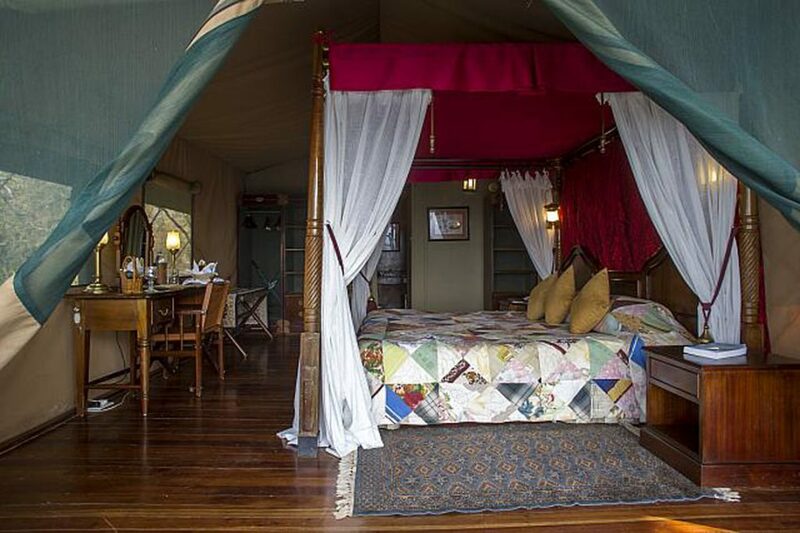 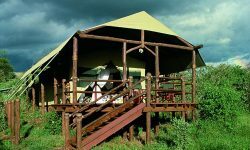 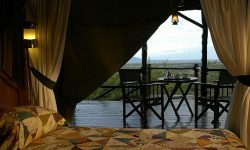 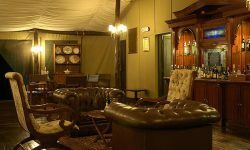 Styled to replicate the elegant hunting camps of such legendary ‘white hunters’ as Denys Finch Hatton and Baron Bror Blixen, it is located adjacent to the famous western corridor of the Serengeti National Park – arena of the ‘Greatest Wildlife Show on Earth’, the annual migration of over one million wildebeest. 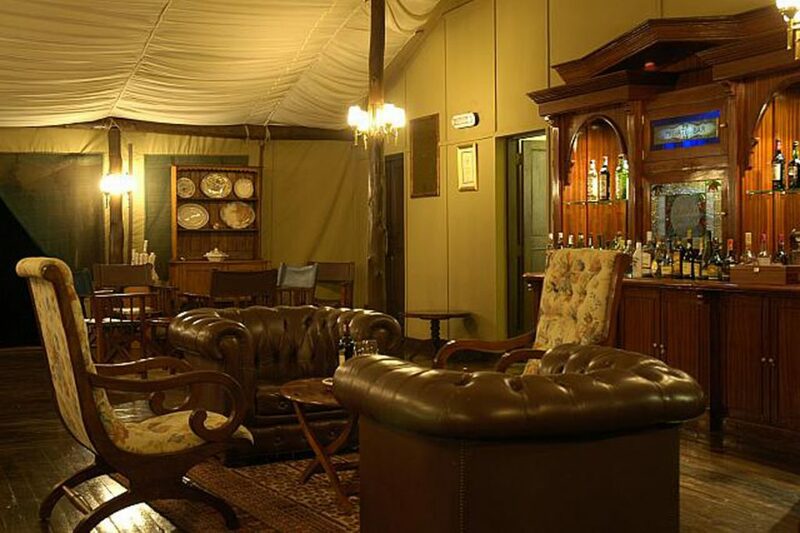 The Camp has 25 Tents, all non – smoking. 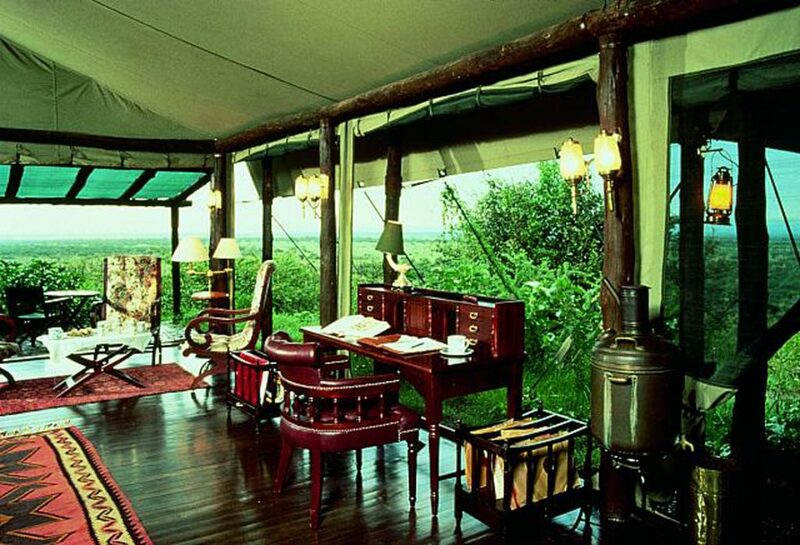 The Tents have personal stationary and writing desk, ceiling fans, walk in mosquito netting, hairdyers. 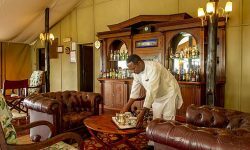 Laundry and valet services. 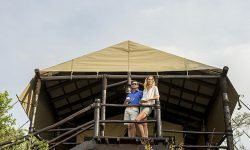 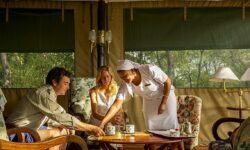 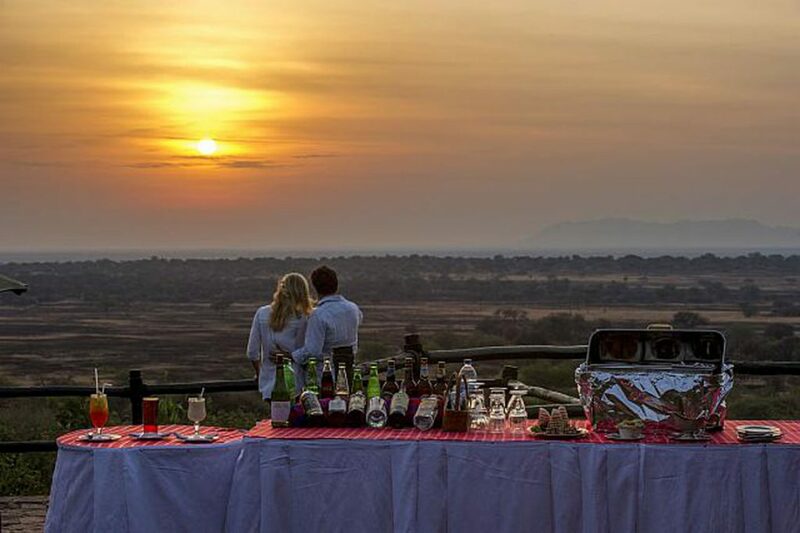 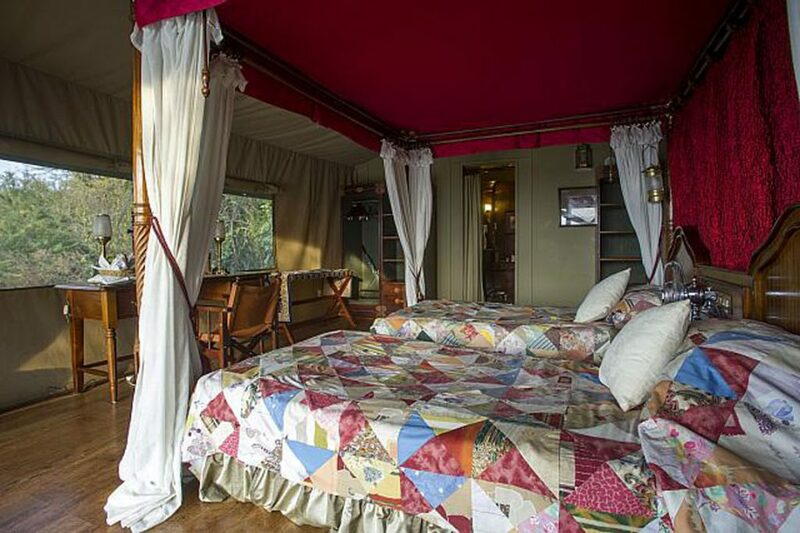 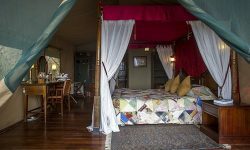 The Camp has a gift shop, 2 dining tents where breakfast, lunch and dinner are served on a table d’hote basis, swimming pool and sun deck, massage service, 2 game drives a day with dedicated driver guides, Swahili lessons and much more.